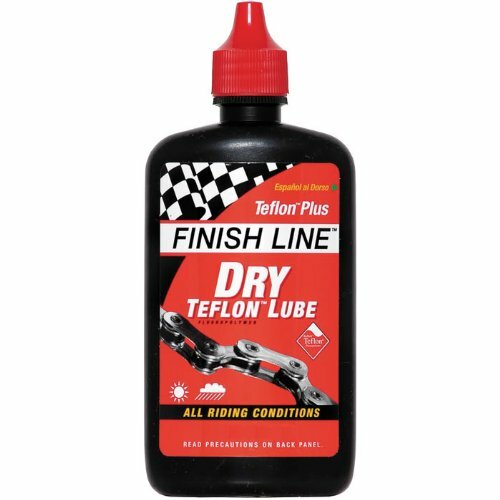 The original duPont Teflon based lubricant made specifically for use on bicycles. Teflon is used to reduce the coefficient of friction and reduce mechanical wear, and is suspended in a solvent carrier. 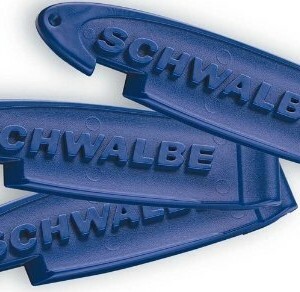 Penetrates into hard-to-reach areas for maximum protection, such as the internal pins and bushings of a chain. 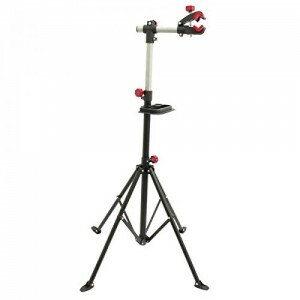 Dry’ formula resists attracting dirt and grime. 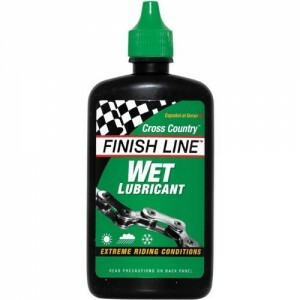 Finish Line Teflon Plus Dry Chain Lube 4oz / 120ml. 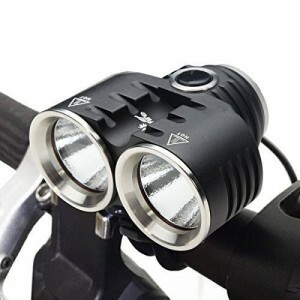 For use on chains, derailleurs, and shifter and brake pivots . The synthetic oils used are non-toxic and biodegradable.